Size Choose an option16 lbs.3 lbs.6 lbs. NUTRO MAX CAT Adult Dry Cat Food is made with natural ingredients fortified with vitamins, mineral & other nutrients for a complete and balanced nutrition and a taste cats can’t resist. 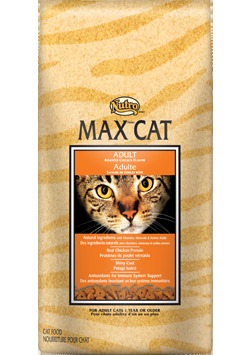 Feed your adult cat well so they can live a long, healthy life with the help of NUTRO MAX CAT Adult Dry Cat Food. 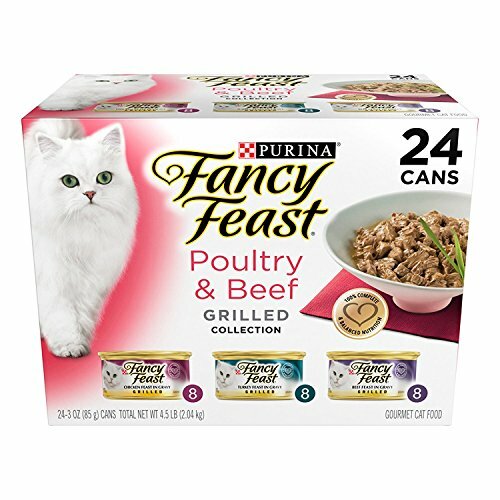 Made with the finest natural ingredients, this cat food offers uncomplicated, natural nutrition at a great value. 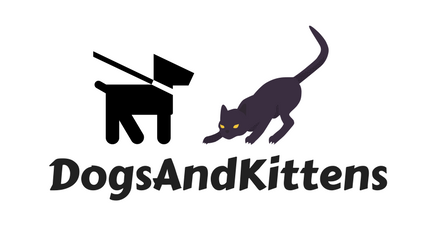 Cats will enjoy the delicious taste of NUTRO MAX CAT Food and pet parents will love the wholesome sustenance it provides. The wide range of nutritional benefits NUTRO MAX Dry Cat Food provides will help keep your feline well fed and healthy for years to come. 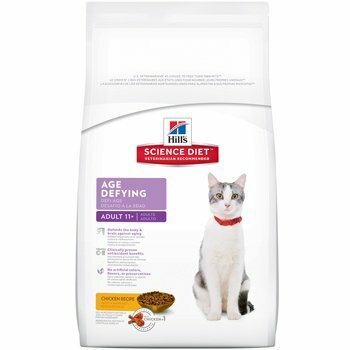 Made with select ingredients and the vitamins and minerals cats need for optimum health and wellness. Vitamin E, taurine, vitamin C, tomato pomace, cranberries and blueberries provide excellent sources of antioxidants for a healthy immune system. A combination of natural fibers and easy-to-digest ground whole wheat and brewers rice. 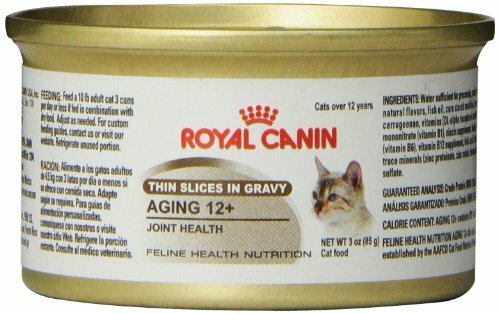 Rich in omega-6 fatty acids to support a healthy coat and skin. Fish oil, sunflower oil and soybean oil help support a shiny coat. Made with natural ingredients fortified with vitamins, minerals and other nutrients at an affordable price make NUTRO MAX CAT Indoor Cat Food a smart choice for pet parents looking to keep their indoor pets healthy. 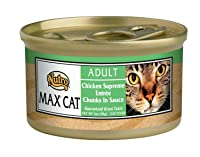 NUTRO MAX Adult Wet Cat Food is a complete and balanced meal made with natural ingredients fortified with vitamins, minerals and other nutrients like real chicken slow-cooked in a savory broth. 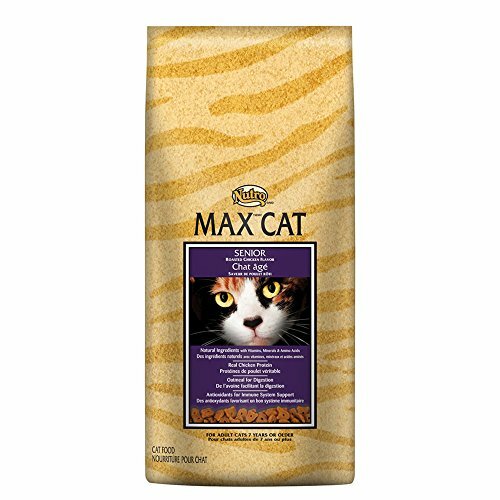 Created specifically to meet the needs of senior cats, NUTRO MAX CAT Dry Senior Cat Food contains nourishing natural ingredients fortified with vitamins, minerals and other nutrients for an irresistibly delicious taste. NUTRO MAX CAT Dry Kitten Food is made with natural, wholesome ingredients fortified with vitamins, minerals and other nutrients and is specifically formulated to meet the nutritional needs of growing, active kittens.